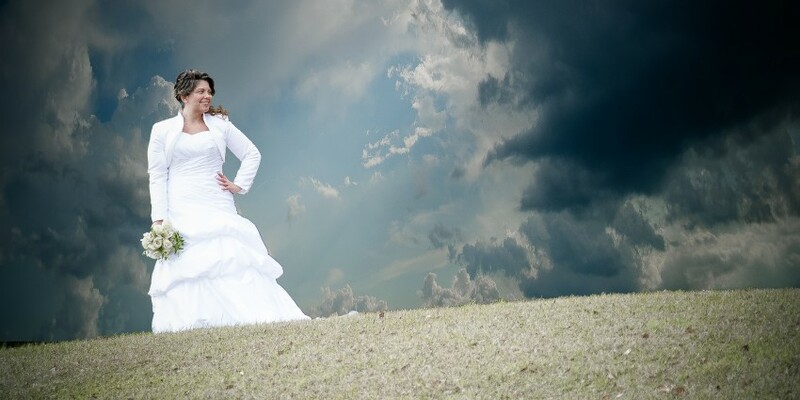 Amin Russell Photography is among your top professional photographers in New Orleans. 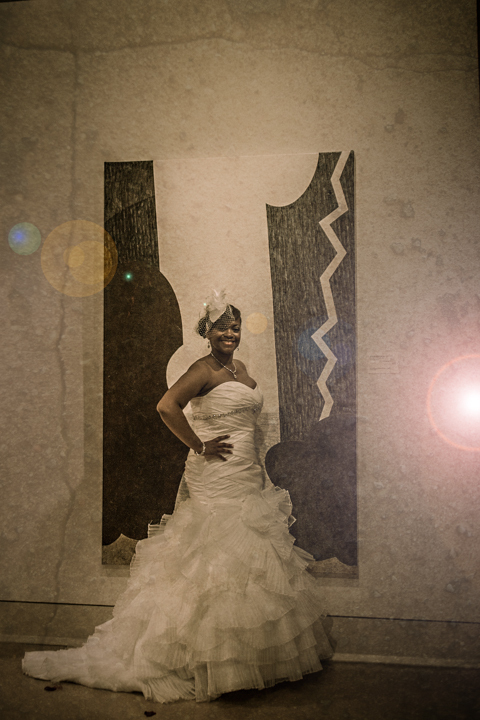 Each event is treated with care and creativity not found with other professional photographers in New Orleans. 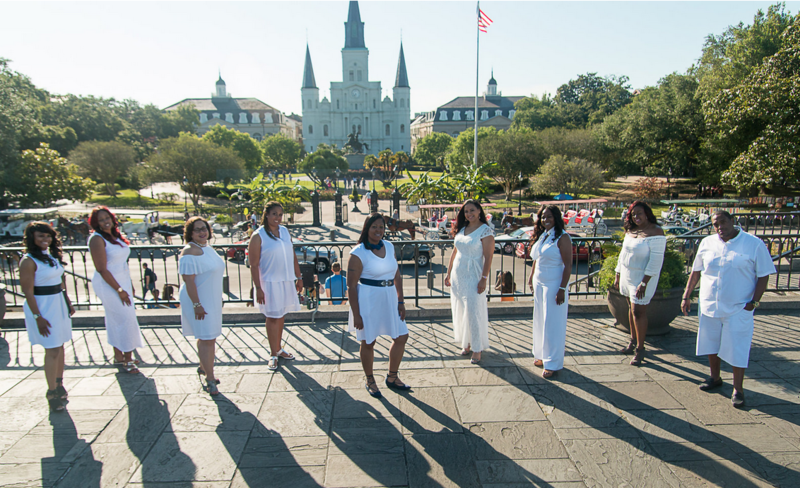 Your day is carefully crafted to offer one of a kind unique professional photography in New Orleans area. 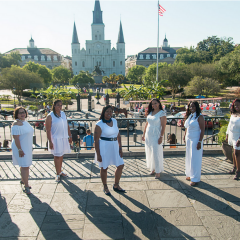 We offer creative weddings, Seniors, and Event photography for the entire New Orleans area as well as throughout the southern states. Mr. Russell did a photo shoot for my 40th birthday in different spots in New Orleans. The photos that were captured were beautiful. Please read your contract, because this was a small package I was not entitled to digital copies of my photos so once they were posted on the website for 30 days they are gone and I have no memories. He did provide an 8x10 hard copy and I could have purchased from him more, but they came at what I believed was a very escalated price. So, if you're wanting something small like my 1 hour shoot, this may not be the choice. Again, very beautiful pictures that I got to admire for a short time. You can look to expect a wealth of custom products and unique imagery from your experience at Amin Russell Photography. From custom albums, to acrylics mounts and portraits, to metals and canvas, you will be the envy of your peers! 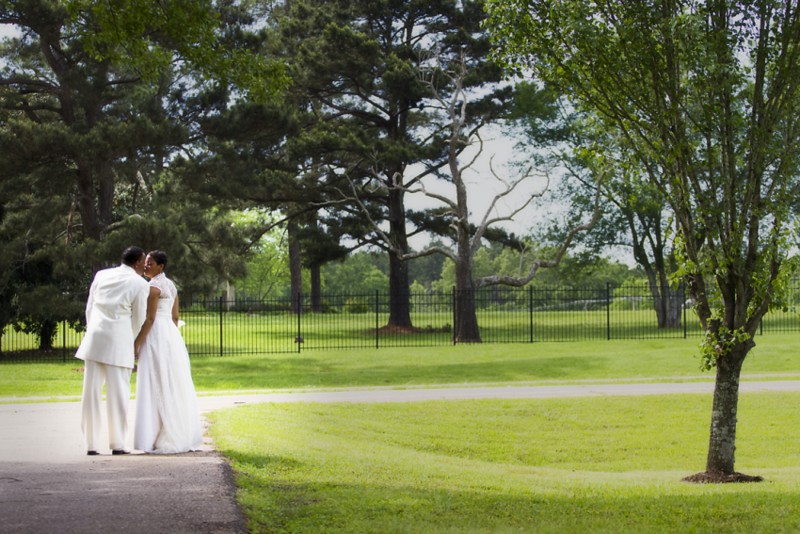 Amin Russell Photography is a contemporary New Orleans wedding photography studio, traveling across the south including destinations as far as the Caribbean, to document cherished moments in the lives of their clients. Our images have been featured in galleries around the state, as they continue to innovate and reinvent their creative style. We offer custom products from some of the world's finest vendors for each and every client and guarantee your satisfaction!